Owners of vehicles have many options when it comes to the types of towing services they need. Of course, it is crucial to make careful considerations of various factors before making a decision on which one to pay for. 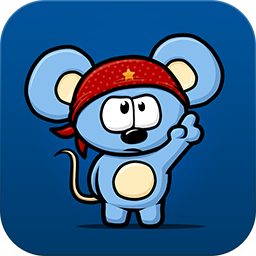 Hastily made decisions often lead to some setbacks. An individual must realize that his or her vehicle, which costs a significant amount of money will be on the line here. 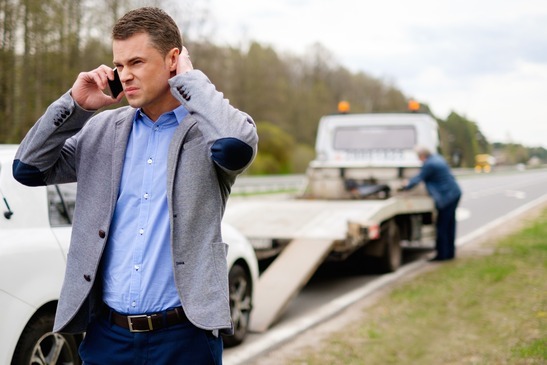 A bad decision about which service to choose can result to damage to the vehicle, additional towing expenses and even accidents during the transfer process. One of the safest options out there is flatbed towing. Unlike the usual dolly or tow bar towing, this involves getting the four wheels of a vehicle off the ground. The vehicle rests on a platform, which is on a towing trailer. There are instances wherein flatbed towing is necessary. Of course, car owners must be aware of these things. First of all, this type of towing is a must if the vehicle is an all-wheel drive. 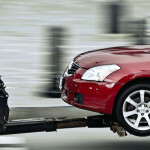 Flatbed towing ensures that the transmission system will remain undamaged during the transfer. Next, flatbed towing is a must if the car is really expensive and the owner wants to get it to his or her destination without a scratch. This type of towing protects the bumper and sides of the vehicle. If the car is being transported over long distances, it is also logical to have it loaded on a flatbed trailer, instead of having it dragged for miles. It is also practical to have a vehicle with low chassis to be towed this way. Actually, the list goes on when it comes to the need for flatbed towing. In choosing a towing company to hire, it is important to check if they offer this option to their customers. Car owners should also ensure that the company has the right equipment and resources for this matter. When it comes to medium duty towing services, Central Towing is currently one of the best out there. As a Maricopa County roadside emergency services provider, we have the manpower and the right equipment to cater to all types of needs. Yes, we specialize in flatbed towing for light and medium weight vehicles. Our fleet includes some of the best flatbed trailer trucks that can haul cars, RVs, vans, and even small utility trucks. 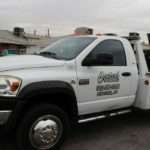 While it is true that flatbed towing costs more, the company can help its customers come up with plans to get their total service fees lowered. Central Towing will ensure that every dollar spent for our services will be worth it. The many positive reviews that we have been getting recently from our customers can prove this. We will deliver your vehicles safely to any destination in Maricopa county. Our drivers are highly experienced and are familiar with every route within the state. This is a big advantage when a customer needs to have his or her car transported fast from one location to another. In case of an emergency repair scenario, Central Towing can refer you to the most trustworthy and qualified servicing centers. We also provide free towing to our shop if we provide the repair work for you. 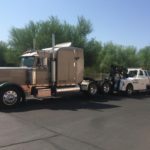 For flatbed towing services, customers can just call Central Towing at (602) 277-3200. This is our hotline which is manned 24/7 by polite and knowledgeable customer service representatives. Queries and actual emergency roadside service requests are accessible through the contact number mentioned above. Never leave the safety of your car to chance during those location transfers and roadside assistance needs. Choose to be with a service provider that really cares. Choose Central Towing today! Check out our locations and areas of the Phoenix valley we service. Copyright © 2011 - 2016 All Rights Reserved.